Sweetfill in the Caribbean. Strawbery Mojito! 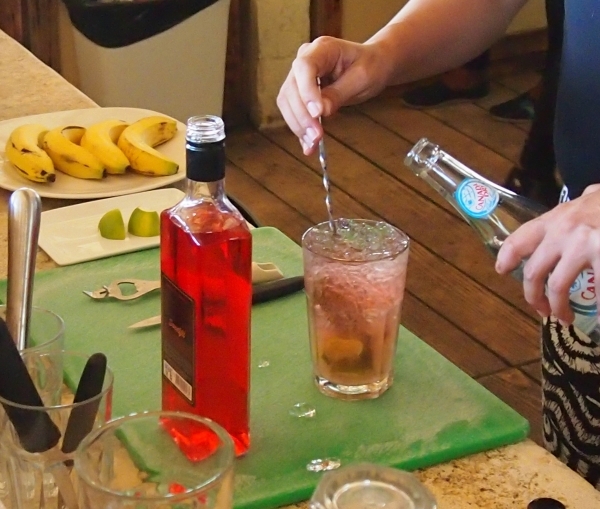 Making Strawberry Mojito in one of the seaside bars of the Caribbean. Very tasty!